Fall is quickly approaching and that means plenty of warm foods and flavors will be coming back into style. I’m very excited as I’m missed some of my favorites. One of my favorite meals is pasta but it’s so hard to eat it in the summer because it’s too hot. So I couldn’t wait to cook up some pasta and I decided to try it with one of Mezzetta Napa Valley Homemade Sauces. Mezzetta has 6 delicious new Napa Valley Homemade Sauces including Marinara, Tomato Basil, Wild Mushroom, and 3 other tasty flavors. I went with the marinara because my theory is if I want to know whether or not a sauce is good, I try the plain marinara. If you have a good marinara, all your other sauces will be good too. 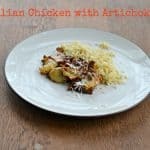 In our house Friday night is Italian night so last night my husband and I enjoyed a tasty pasta dinner. It’s also CSA day in our house so I took some of the vegetables we got this week, roasted them in the oven, then placed them over tortellini. I topped the dish with Mezzetta Marinara Sauce. 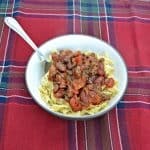 My husband and I really enjoyed the fresh flavor of the 100% hand selected plum tomatoes in the sauce. It went really well with the roasted vegetables and the tortellini. This was a great way to welcome fall. The best part is it got us cooking in the kitchen together. I made the pasta and vegetables while my husband made a salad. It was the Perfect Pasta Night. 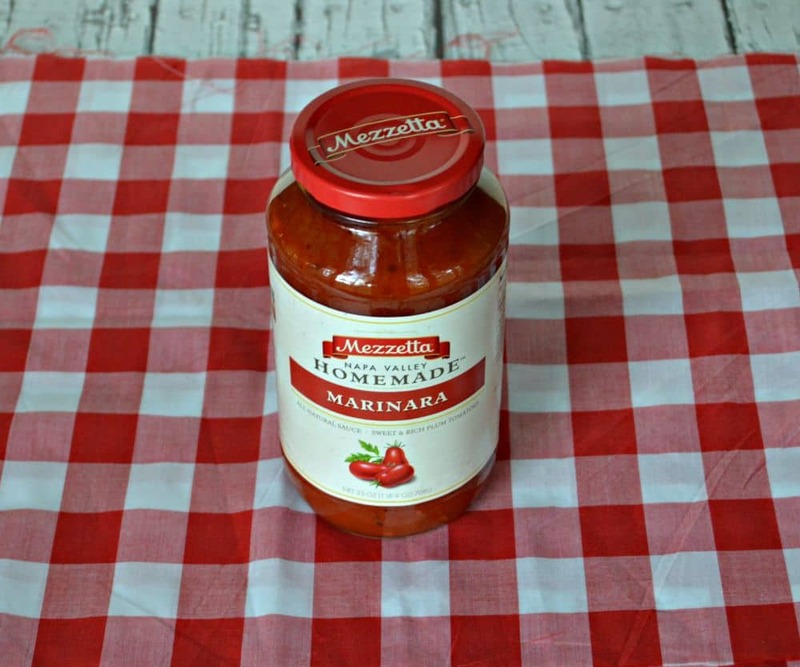 Speaking of the Perfect Pasta Night, Mezzetta is giving away a Perfect Pasta Night! 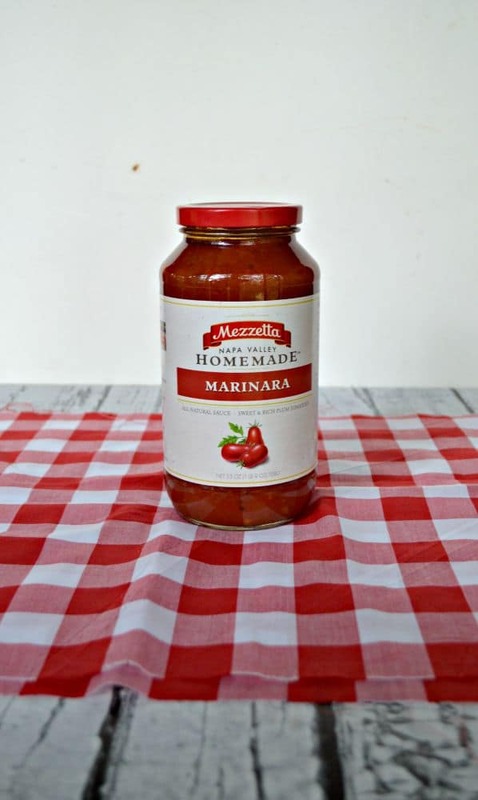 One grand prize winner will receive Six Mezzetta Napa Valley Homemade Pasta Sauces, dried pasta, apron, grocery tote, chef’s hat, cheese grater, recipe cards, and $500 grocery gift card. Six runner ups will receive Six Mezzetta Napa Valley Homemade Pasta Sauces with recipe cards. 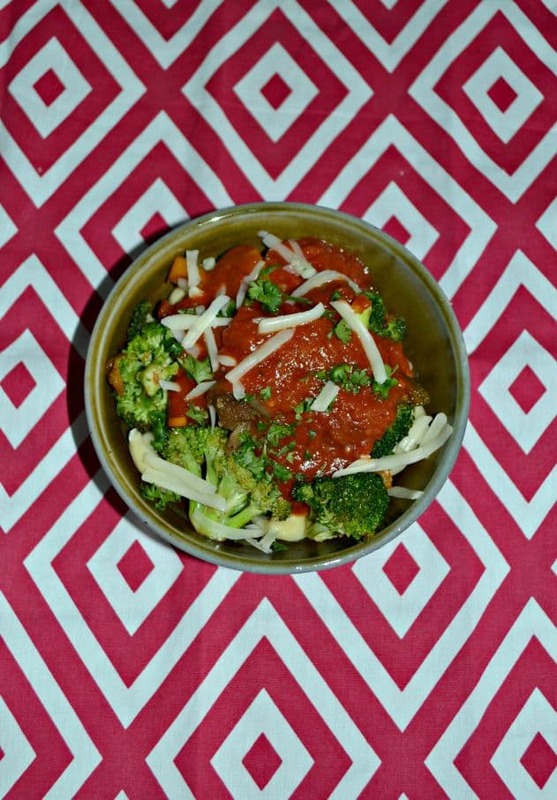 Tortellini served with roasted vegetables and topped with Mezzetta Napa Valley Bistro Sauce. 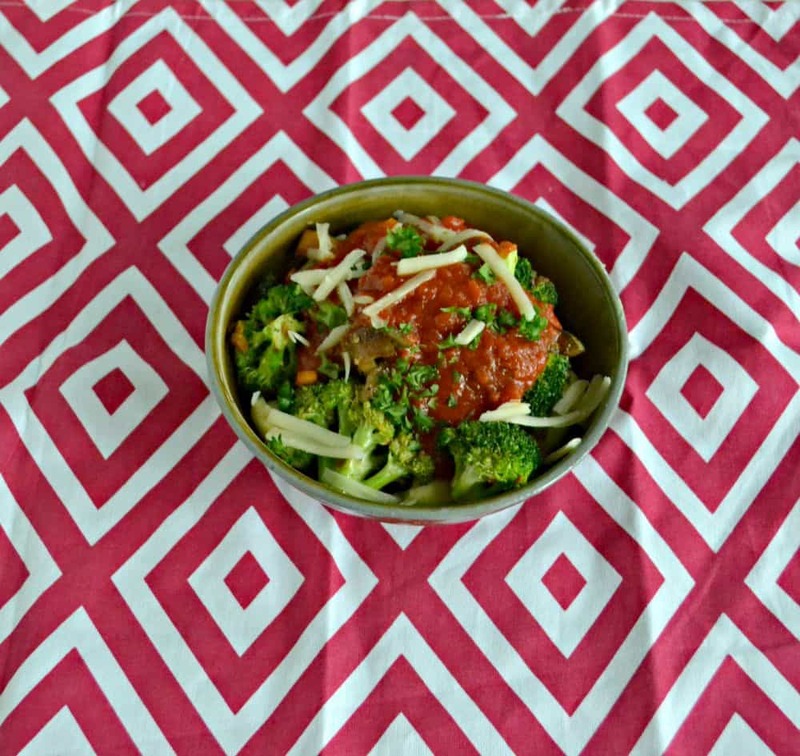 Place the broccoli, red pepper, onion, garlic, and eggplant on a small baking sheet. Drizzle with olive oil and sprinkle with salt and pepper. Toss to combine. Bake for 15 minutes, stirring once. Remove from oven and set aside. Cook the tortellini according to the package directions. Drain and divide into 4 bowls. Divide the roasted vegetable mixture among the tortellini. 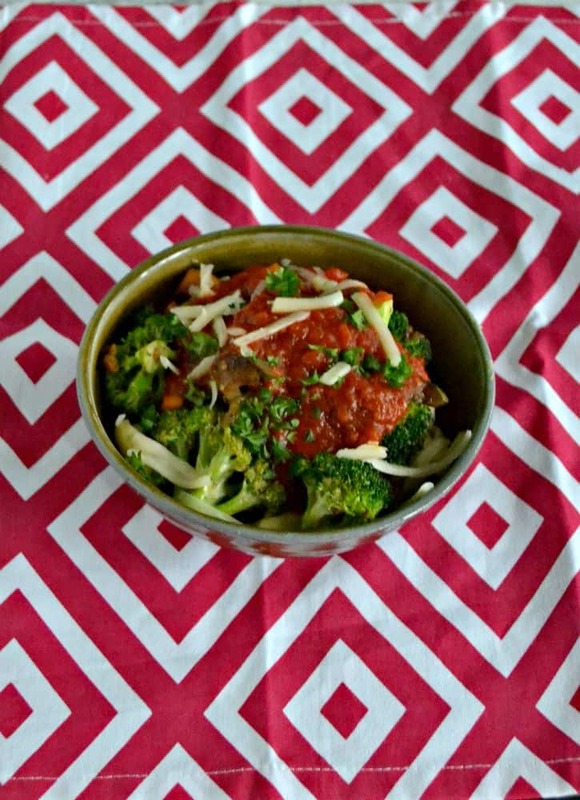 Heat the marinara sauce for 2 minutes then pour over top of the pasta and vegetables. Garnish with Parmesan cheese and parsley if desired.